But what exactly is a welcome mailer and how do you make the most of them? Everlytic breaks it down for you. This is your introduction. You can share who you are as a company, what you stand for, how the contact made it onto your database, and explain what they can expect from you in the future. Many companies also use welcome mails to draw readers back to their site with exclusive discounts on products or services. It can be tempting to cram as much into a welcome mailer as you can. But studies show that this just overwhelms people. Some studies even show that emails with a single, powerful call to action can boost click-through rates by 371% and sales by 1,617%. It’s science. Mobile responsiveness is one of the most important things you can do for your welcome mailers, because internationally, mobile viewers account for almost half of all email opens. In Everlytic’s 2017 Email Marketing Benchmarks report, the stats were high in South Africa too, with 28.10% of all emails (of the 3 billion they analysed) being opened on mobile. If you remember nothing else when creating your welcome mailer, remember these four main elements. They’re the basis for all successful welcome mails. But, if you really want your mailer to shine, Everlytic has much more to share. For instance, you could send the mail as the CEO, including their photo, signature, and an active return address for that extra personal touch. 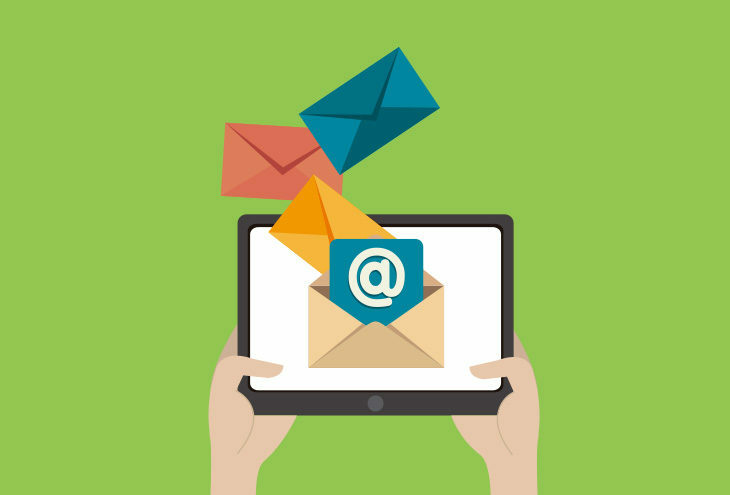 Emails with personalised subject lines have 50% higher open rates and lead to 58% higher click-to-open rates. Tailored content also retains your audience for longer. People trust and connect with people. So, write your message in a style and tone that’s welcoming and engaging – not overly formal or filled with jargon. If your brand supports it, you can even throw in a bit of personality and humour. In today’s world of instant gratification, readers’ attention spans are short. The most effective welcome emails are short (100 words or less) and get to the point quickly. A version of this article was originally published on the Everlytic blog on 3 September 2018. Everlytic is a proud Partner of the NSBC.